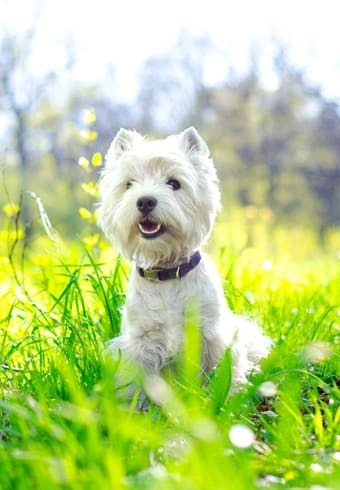 We are a pet friendly community providing waste dispensaries and collection points around the property. Dogs love visiting the office for a treat. We host Yappy hour mixers occasionally and all pet owners are welcome to attend. The community has a weight limit and some breed restrictions. A $200 pet deposit is required whether your animal friend is hairy, feathered or scaled. Aquariums require special written permission from the landlord. Please visit our West Hollywood Los Angeles apartments to see what we can offer you and your pet.